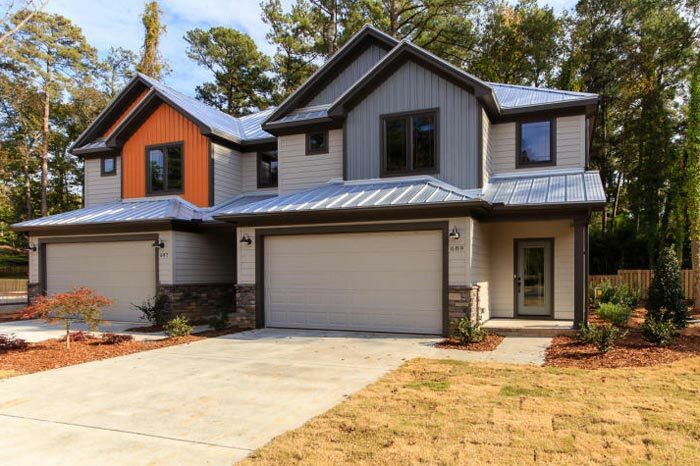 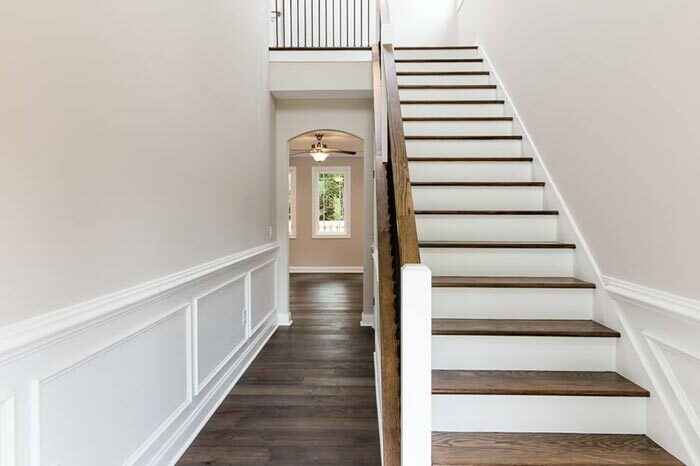 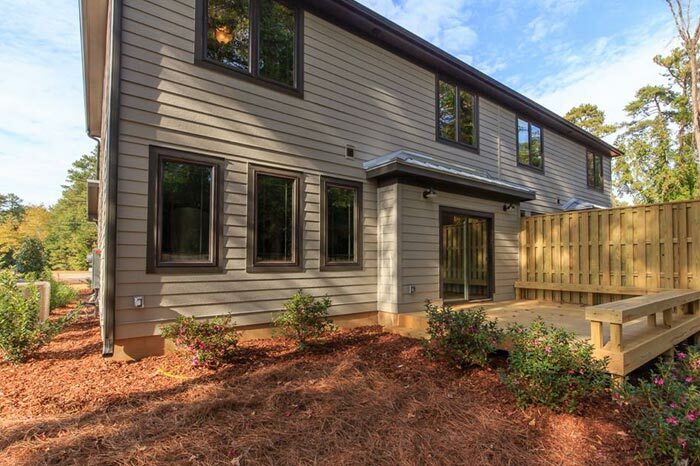 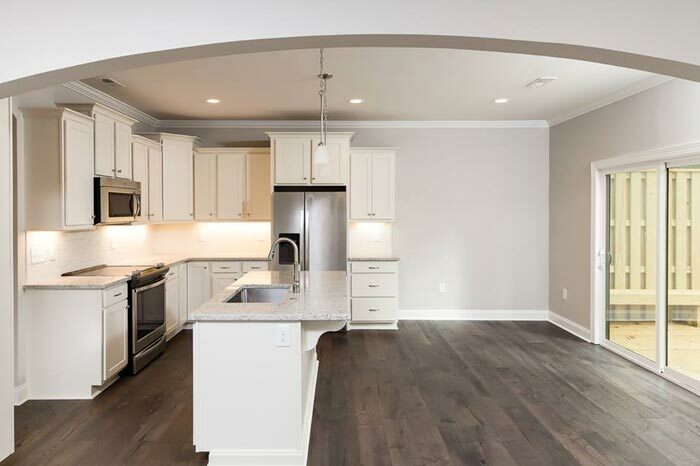 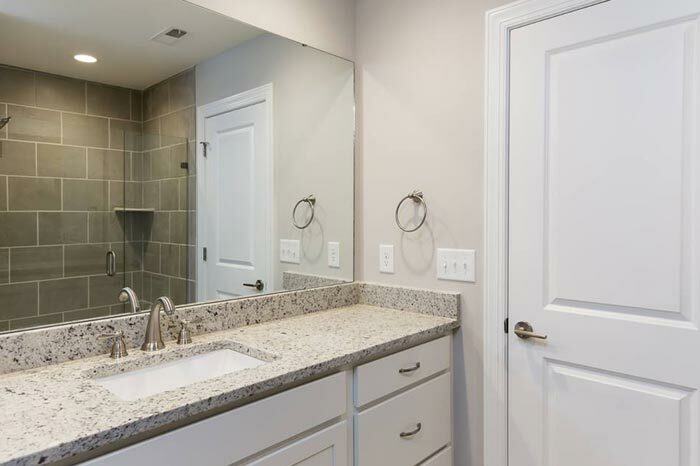 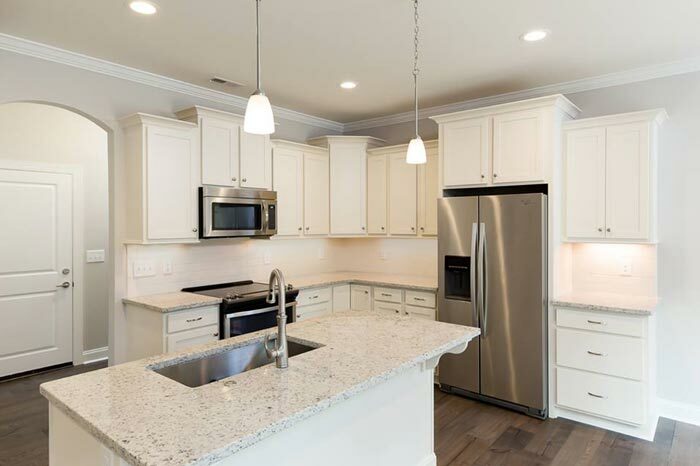 Warren's Walk is a downtown Southern Pines community with a modern, urban design featuring stone accents, metal roofs, LP Smartside siding and a two car garage. 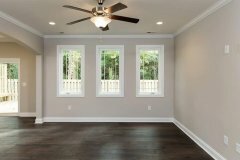 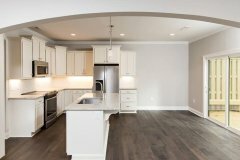 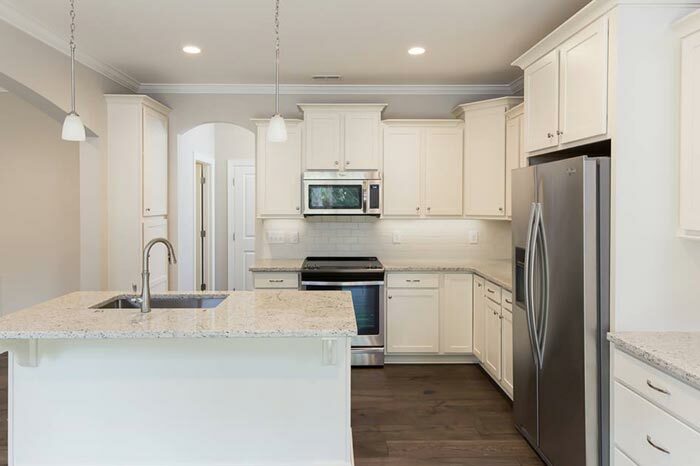 Interior features include expansive hardwood flooring, granite countertops with under mount stainless steel farm sink, tile bathrooms, laundry room, and a master shower. 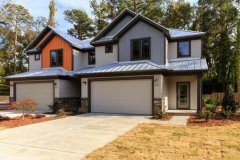 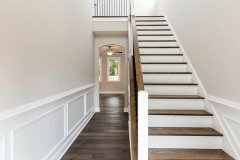 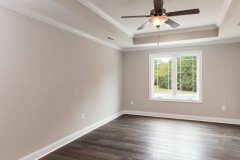 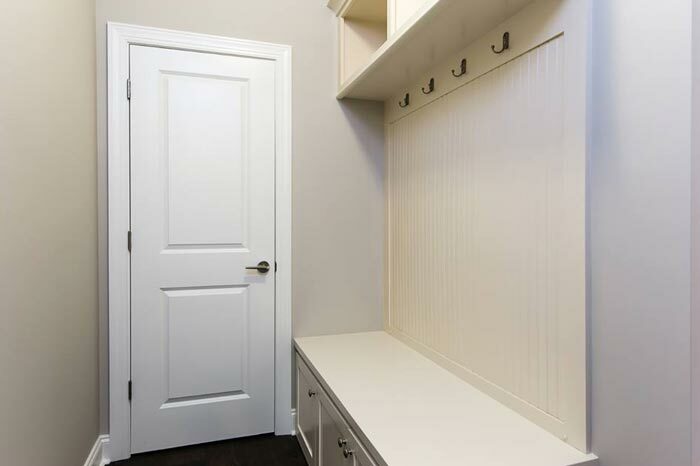 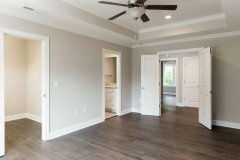 These energy efficient townhomes are perfect for young families with active lifestyles ready to enjoy everything that downtown Southern Pines has to offer. 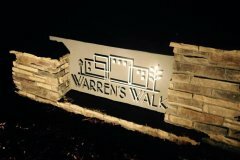 Warrens Walk is within walking distance of some of the finest restaurants, nightlife, shopping, and parks that Southern Pines has to offer. Warrens Walk residents also enjoy the convenience of being able to stroll down to the numerous festivals, parades, concerts and events hosted by the town and its businesses.